So many people don't have the time to make Christmas cookies or candies that they end up buying them. Ick!! Why not have the youth help them out by making and selling them by the dozen or the pound (certain candies). We found that people loved having special or seasonal cookies made for them. It was a pretty good fundraiser too but I did learn a bit from the experience. 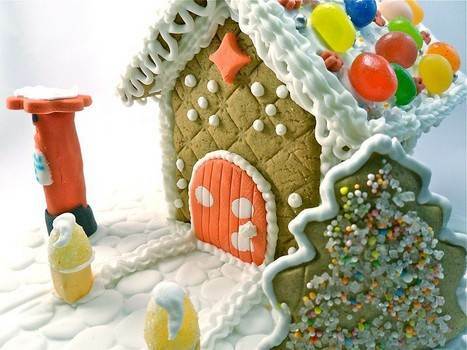 Also, ever want to make a Gingerbread House? They're not as easy as they look, by far, and sometimes they're not even great to eat because gingerbread gets hard, as does the icing. It's great for dunking into coffee but not always great for kids. So, try making the basic house out of cereal treats instead of gingerbread. They can be decorated with almond bark (chocolate or vanilla) or chocolate chips to hold candies onto them. You can be creative with the decorating and even make them small churches!! How cute!! 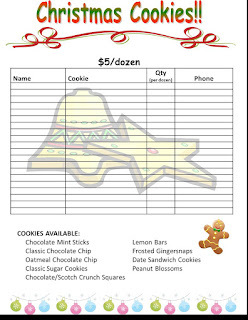 I think these would be a great addition to a Christmas baking fundraiser. Depending on the size of the church, the kids could make 50 of them and sell them for $10 each. Not a bad profit! 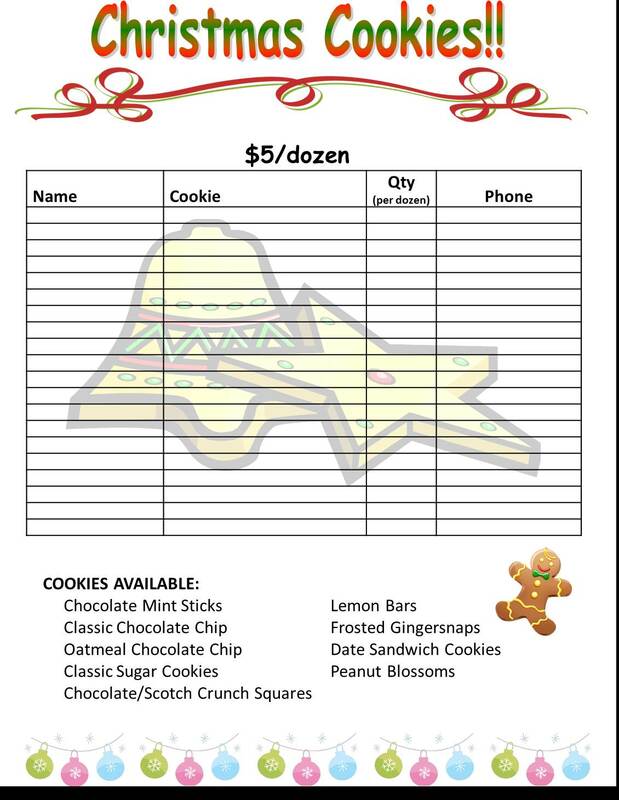 Limit the types of cookies you'll sell. If you sell too many different types the kids will be making cookies all the time and they'll get frustrated. Let the kids choose what they want to make but encourage them no to make cookies that are too complicated. Bar cookies are clearly easiest! Have a weekly sign-up sheet. Be careful of your price point! Tiny but expensive cookies may not be worth it but don't sell yourself or the baking time short.